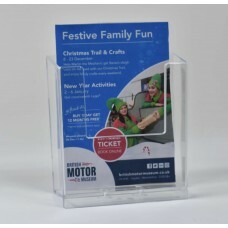 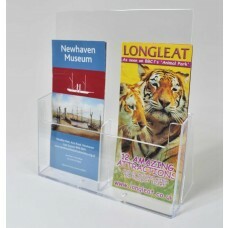 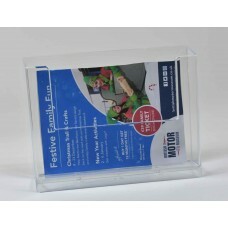 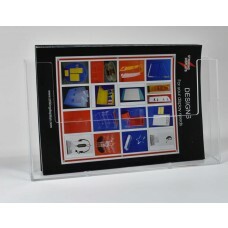 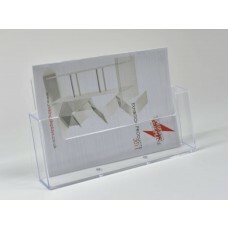 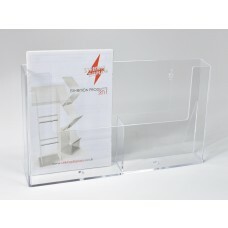 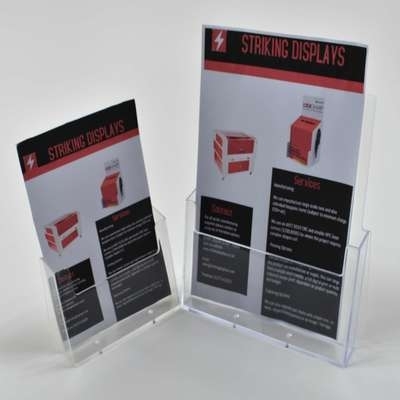 Striking Displays stock a full range of standard free standing clear acrylic leaflet dispensers to to display your literature and point of sale needs. 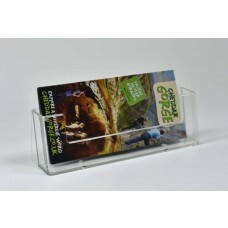 Possible to print, add digital prints and vinyl graphics to these leaflet dispensers, adding company logos and other information. 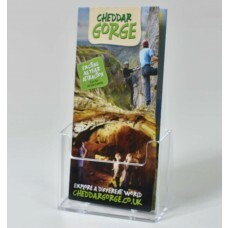 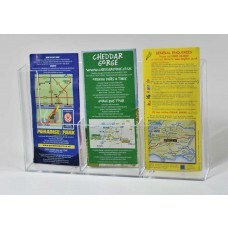 Bespoke brochure and leaflet dispensers made to order to suit your literature. 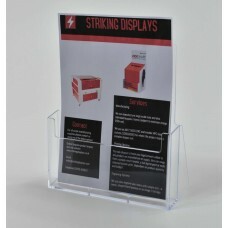 Selling both portrait and landscape dispensers to display your brochure, magazines, leaflets, catalogues and more. 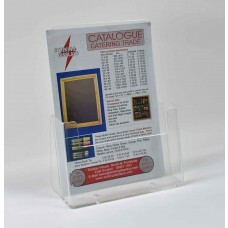 Click on the images of the brochure holders below for more product information.